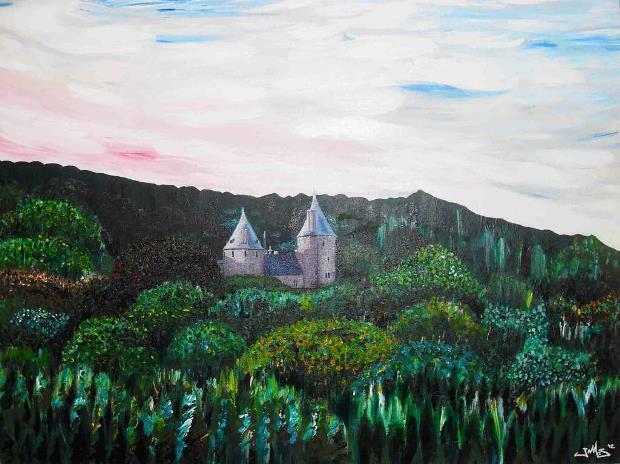 The original article, Paintings of Castell Coch, was very well received so we decided to find some more great pieces. We hope you like them. Contact Jam35 on Facebook | Twitter. 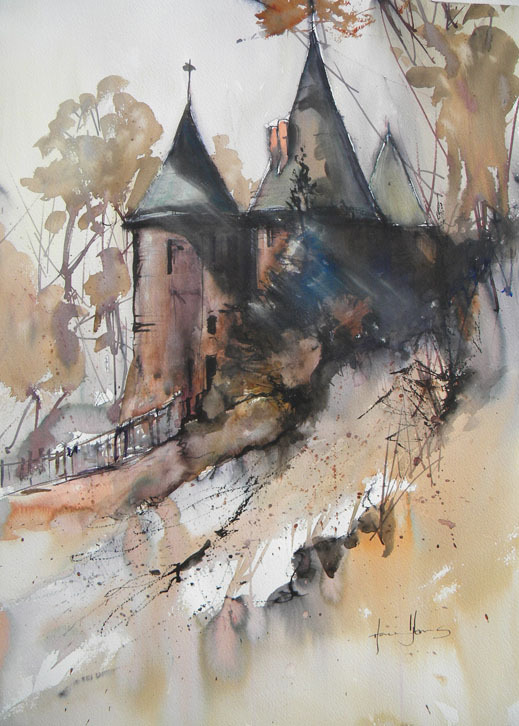 You can buy a print of this painting on Christopher’s site. Contact Christopher on his site. 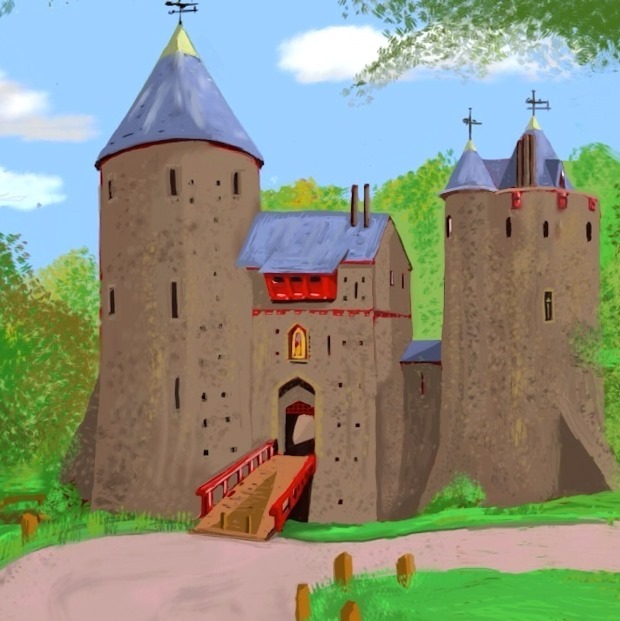 “Castell Coch” by Howard Jones. 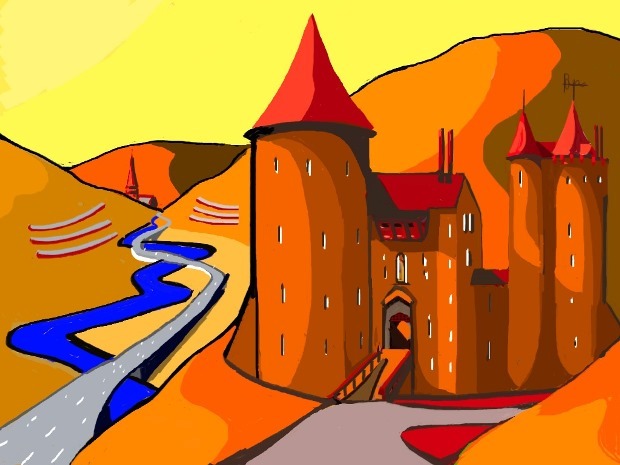 Copyright Howard Jones (howardjonesart.co.uk). You can buy a print of this painting on Howard’s site. Contact Howard on his site | Twitter. Thanks to all the artists who agreed to be featured in this article.